Dr. Kim, in her article “Mission Theology of the Church.” Explore more voices on changing missiology. Kirsteen Kim joined Fuller’s faculty in 2017, coming from her native UK, where she had been full professor at Leeds Trinity University since 2011. She previously served at the Selly Oak Colleges (2001–2006) and the Cambridge Centre for Christianity Worldwide (1998–2001). A leader of Christian Unions (InterVarsity Christian Fellowships) at school and university, Dr. Kim began her career as a theological educator in South Korea, where she taught English Bible study and cross-cultural skills. Between 1993 and 1997 she lectured in missiology at Union Biblical Seminary, in Pune, India, as a missionary of the Presbyterian Church of Korea. Along with her academic standing and intercultural experience, Kim brings learning from ecumenical encounters. She is a member of the Lausanne Theology Working Group and was previously vice moderator of the World Council of Churches Commission on World Mission and Evangelism, chairing the drafting group of the mission statement Together Towards Life. She was research coordinator for the Edinburgh 2010 project, drafted its Common Call, and edited the Regnum Edinburgh Centenary Series that emerged from it. At her previous institution, which had a Catholic foundation, she organized a conference and published an edited work on the “New Evangelization” promoted by Popes John Paul II and Benedict XVI and Pope Francis’s exhortation Evangelii Gaudium: The Joy of the Gospel. 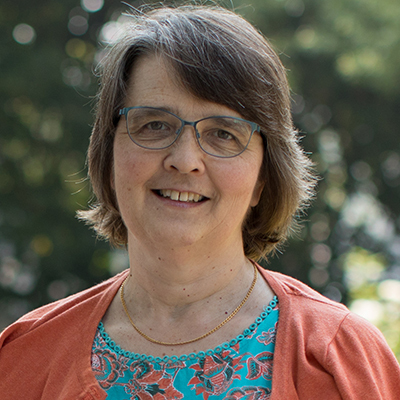 In addition to academic forums such as the American Society of Missiology, Societas Oecumenica, and the Tyndale Doctrine Group, Kim has addressed a wide range of mission and church bodies. Kim does theology from the context of world Christianity and for missional purposes. 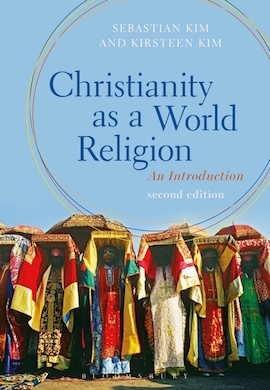 She is the editor of the journal Mission Studies and of the book series Theology and Mission in World Christianity, both published by Brill (Leiden). Her research interests and networks include theology of mission, pneumatology, world Christianity, Korean studies, and development studies. Among her nearly 150 publications, Kim is the author of five monographs. 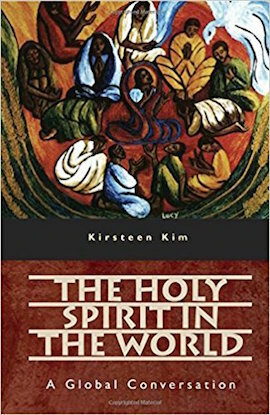 The most recent, A History of Korean Christianity (Cambridge University Press, 2015) and Christianity as a World Religion (2nd ed., Bloomsbury, 2016), were written in collaboration with her husband, Sebastian C. H. Kim, who serves in the School of Theology. 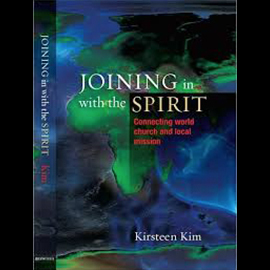 Listen to Dr. Kim discuss her work on the Missiology Podcast. Find Dr. Kim’s CV and a list of publications here.